This is just your friendly reminder that you have until Thursday night to get in scores for the January Selfie Tournament on Royal Rumble and Stars. The top 8 qualifiers are invited to play in the 4-strikes tournament the following Monday night. Below are the current standings. If anyone in the top 8 can’t make it we will move down the list of names. February Selfie Tournament will start on Friday! 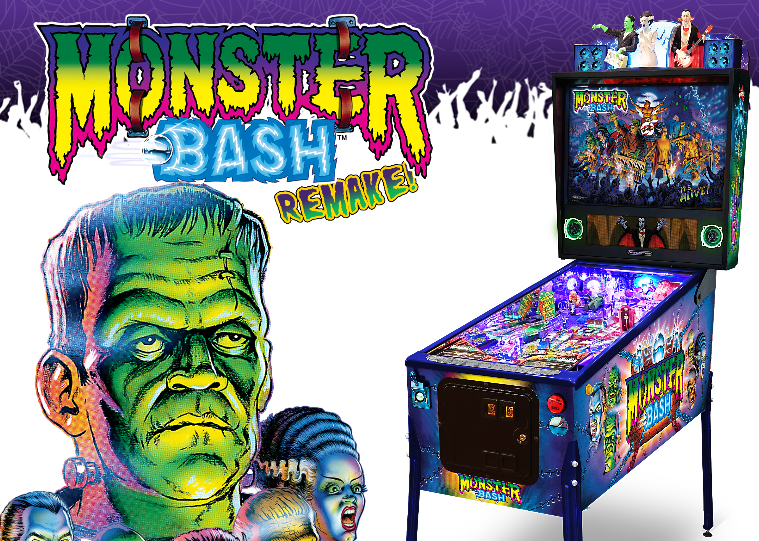 The games for February will be the brand new Monster Bash Remake that is featured out in the bowling alley, it is $.75 per game, or buy 3 get 1 free. There is a nice tutorial video below. The second game for February will be the Classic Stern Stingray!